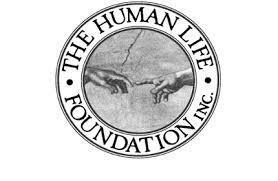 From: Mark Davis Pickup, North American Life & disability issues advocate, HumanLifeMatters.org, email: HumanLifeMatters@shaw.ca, Canada. 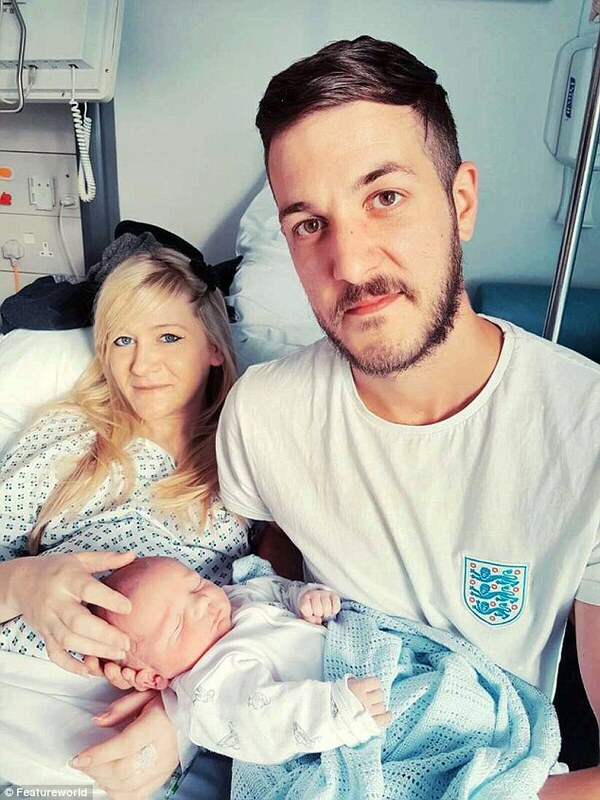 This communication is in support of Connie and Chris Gard, parents of 10-month-old Charlie Gard who suffers from mitochondrial DNA depletion syndrome. Doctors at Great Ormond Street Hospital want to turn off the baby's ventilator which will result in his death. Mr. and Mrs. Gard want to take him to America for experimental treatment. They have raised £1.3million ($1.68 million US) for a medical flight and treatments. There will be no costs to taxpayers or the hospital. 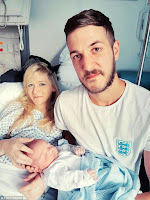 I call upon Great Ormond Street Hospital for children to release baby Charlie Gard in the care of his parents. They have the resources to ensure their child has the best care during the medical flight to the U.S. and to cover medical costs while in America. Should Charlie die, the parents will have the consolation that they left no stone unturned for their baby. They have a right to try. Please prepare baby Gard for release to his parents and a medical flight. Thank you.